This breed is from Asia and is a large but happy breed of dog. In the U.S. they are used as guard or family dogs. They are very loyal and get along well with children. This breed needs a lot of exercise to be happy so they would do best in a home environment with a big yard plus being taken for frequent walks during the day. When groomed the Samoyed are beautiful dogs and look like polar bears from a distance! They are relatively healthy dogs and the big issue regarding this breed are the skin issues that can develop from an improperly groomed coat. For a dogs coat to “breathe”, it must be combed to achieve a layering effect. 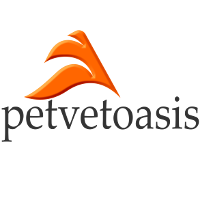 This keeps the underlying skin aerated but also helps to keep the Samoyed warm during prolonged exposure to cold weather. I have worked on many Samoyed dogs and find them to be a blast to work on. They make wonderful family pets for those people that can exercise it and keep up with the long hair-coat. 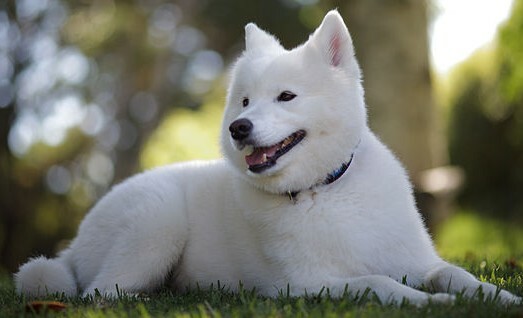 Learn more about the Samoyed at Animal Planet’s® Dog Breed Selector.